Four teams must escape the bottom of the league table. The two that don’t must fight for their right to stay in the UK League Championship in the promotion tournament! With our Playoffs teams determined already (Check out our Week 6 recap here), the focus now turns to the bottom half of the table, where every win is more vital than ever. 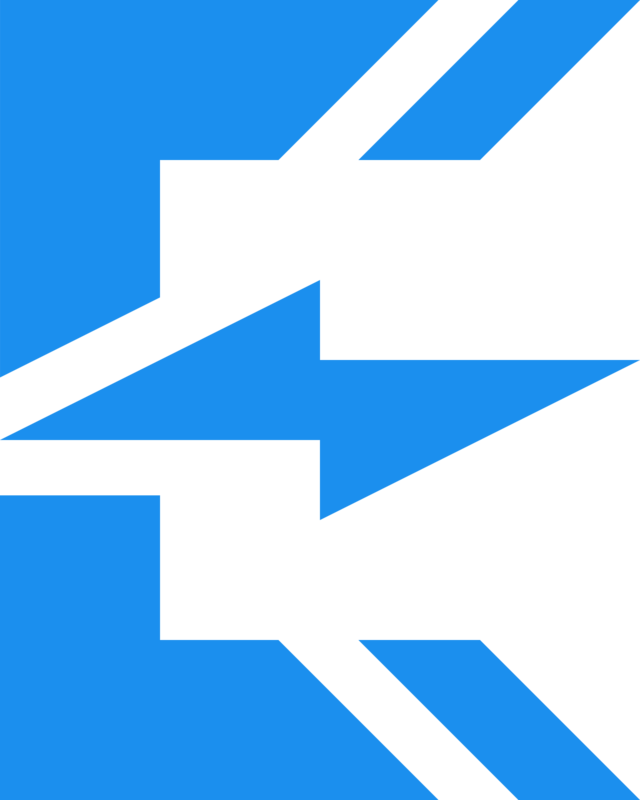 The two teams that finish in 8th and 9th place in the UKLC table will play in the promotion tournament in May, alongside teams that qualify from the Forge of Champions Open Tournaments. Meanwhile, the top 4 teams will be playing for Playoff seeding—except Diabolus, who have already secured first spot in the regular season, and with it, a guaranteed place at EU Masters. They’ll play their Playoffs semifinal against whichever team finishes fourth, while the second- and third-placed teams will go head-to-head in the other semifinal. The winner of Playoffs will also go to EU Masters as first seed, meaning that they’ll skip the Play-In Stage and enter in the Group Stage. 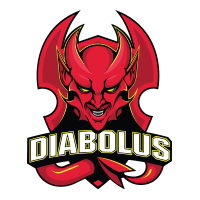 If Diabolus wins the Playoffs, the second finalist will join them. After Playoffs, Forge of Champions will take place. Teams from across the British Isles will compete in a pair of Open Tournaments in order to qualify for Forge. If they qualify, they’ll play against the UKLC teams in a giant cup format. UKLC teams which finish the season in 2nd-5th place will receive a bye past the first round, giving them a better shot at reaching the final. The winner of the final will go up against our first-placed team in the Grand Final for a chance to win the Forge of Champions trophy. 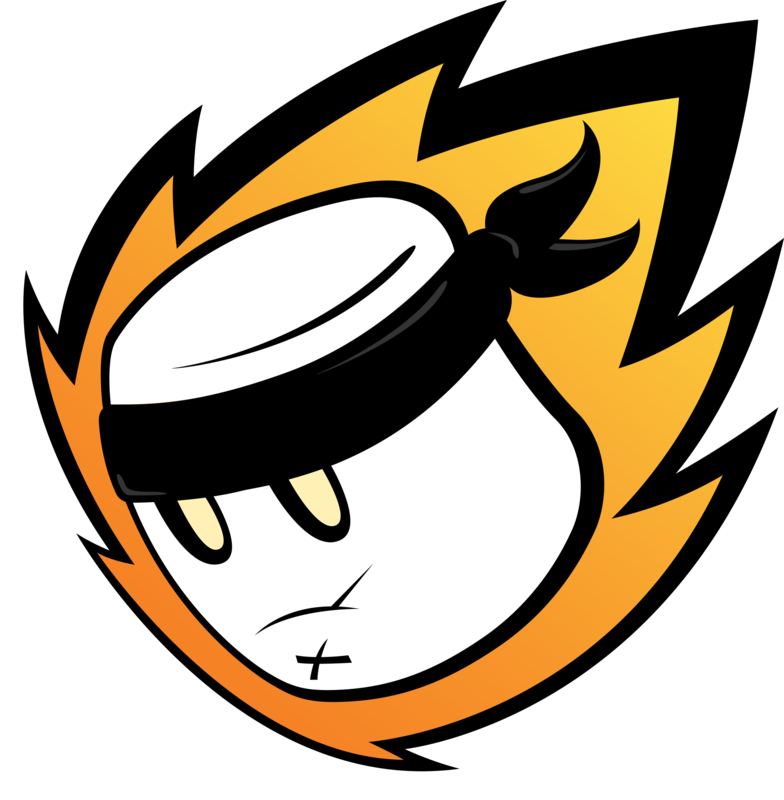 Keep your eyes on the website—more information on Forge will be announced soon! With so many tournaments still to play, every team’s final placing is vitally important in order to ensure the best seeding. This week, for the last time this split, it all starts with the Round of 8. In last week’s tower challenge, Munckizz dominated the map, piloting a ravenous Rek’Sai to deliver Diabolus the win. That secured the Devils #1 spot in the league table with a week to spare, and with it, a seat at the European table, with EU Masters beckoning. 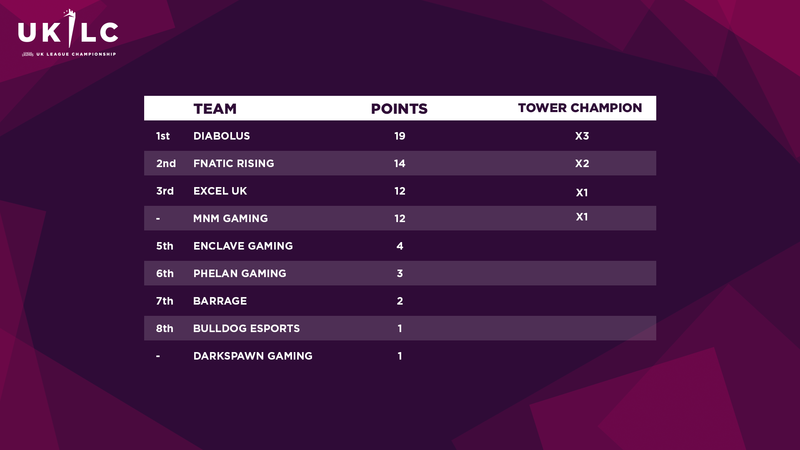 Now, in the tower rematch, Excel UK fight for revenge—and for a chance to take Diabolus’s spot at the top of the tower. It’s a final chance for Excel to secure more points and a better seed for Playoffs and Forge of Champions. 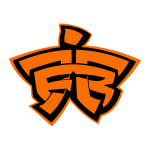 Barrage versus Fnatic Rising is the first of many David-versus-Goliath matchups waiting for us this Wednesday. These teams have never met before, and though they don’t have the motivation of first place to fight for, Fnatic will undoubtedly remain the favourites heading into this match. However, Barrage’s performances would suggest that the team is capable of putting up a sterner resistance than their 2-point tally would suggest. 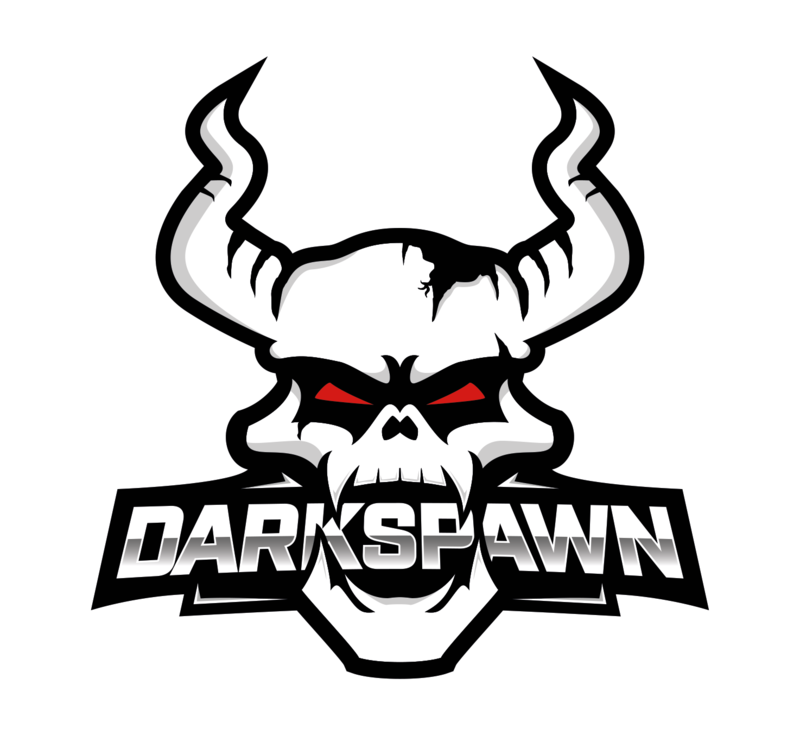 Another matchup we have not seen before, DarkSpawn’s clash with MnM could create fireworks. MnM would have been relieved to have secured themselves a Playoffs spot last week, but no such comfort was afforded to DarkSpawn—their loss against Phelan means that they sit in the relegation zone, and unless they go on a run this week, they will have to play in the promotion tournament in order to stay in the UKLC. 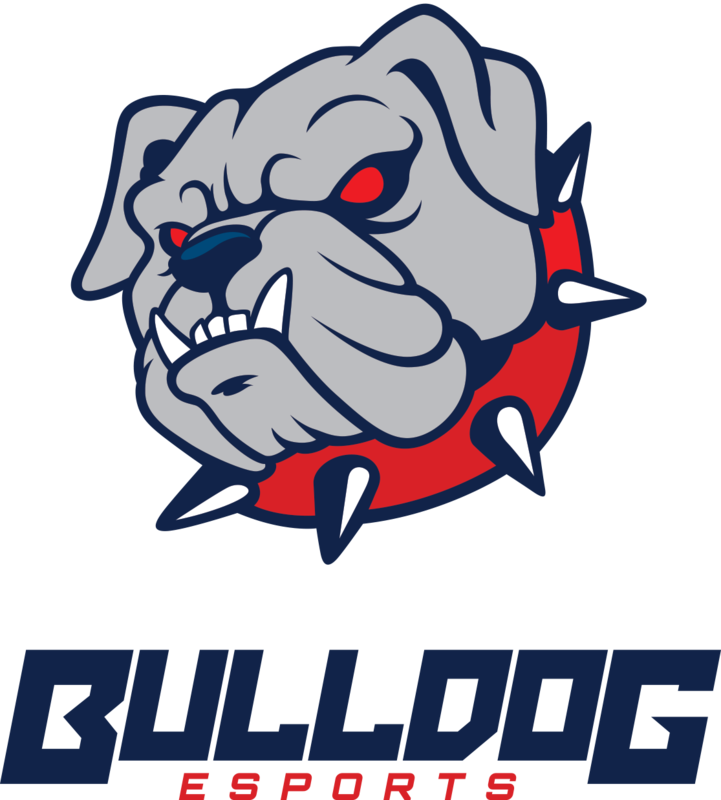 Like DarkSpawn, the Bulldogs currently prop up the standings, with just one point to their name. Unlike DarkSpawn, Bulldogs have not had a settled roster—but with their main jungler Saizo returning to the Rift last week, the team looked scary, surviving Excel UK for 45 minutes in one of the closest defeats of the season. They’ll be out to prove that they can move up the standings, but Enclave will be unlikely to make it easy for them—the team currently sits in 5th place, which carries with it a valuable bye for Forge of Champions. 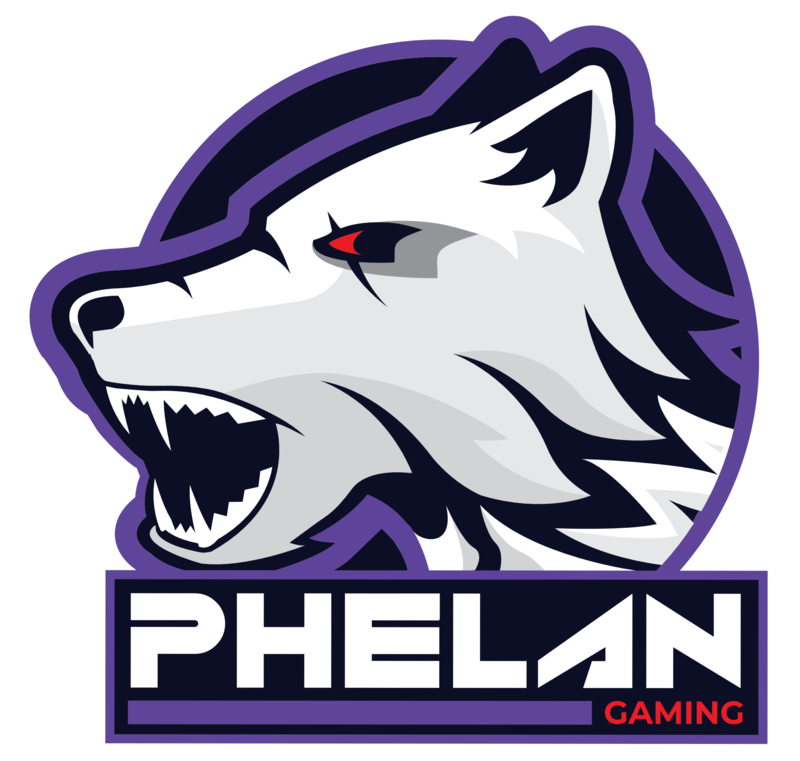 At 3 points, and with 3 teams below them in the standings, Phelan Gaming are all but safe in the UKLC this split. But if other teams find big upsets, or if they want to nab 5th from Enclave, they’ll have to bring down a titan. Phelan have a combined 0-3 record against the two teams, but has not played either of them since Week 3. Have they improved enough since then to send one of them crashing out of the tower? Remember, this week’s action doesn’t stop there. The four winners of the above fixtures progress to the bracket semifinals on Thursday, which also starts at 6pm GMT. 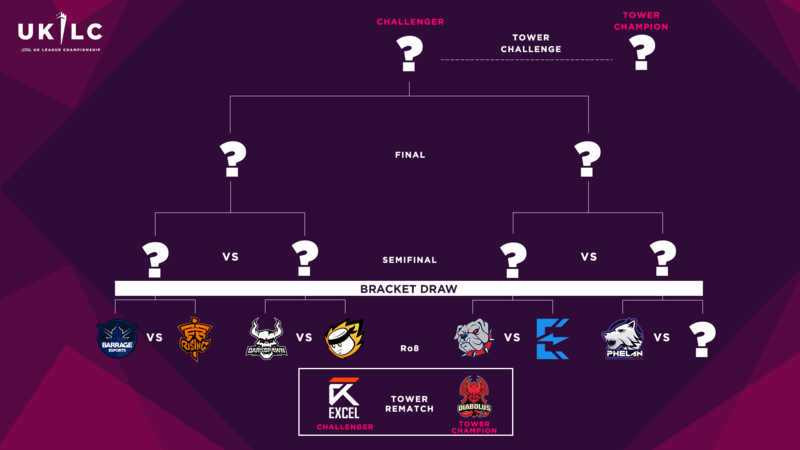 The winner of the bracket will then have an opportunity to dethrone our reigning tower champions (whichever team wins the rematch between Excel and Diabolus) in the UKLC’s final tower challenge of the Spring Split. On the weekend, things get even more interesting. On Saturday, at 10am GMT, we will start our Playoffs stream with the first semifinal, with the second set to follow immediately after. 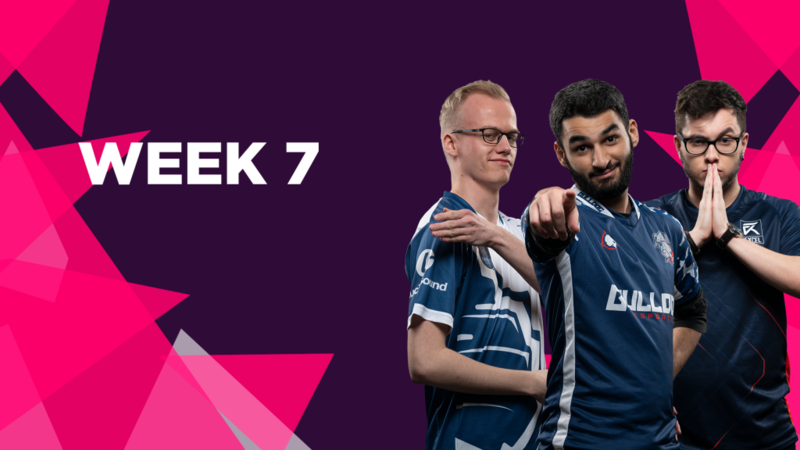 Then, on Sunday (also at 10am GMT), our two finalists will compete for the title of UKLC Spring Split champion and a spot in the EU Masters Main Event!